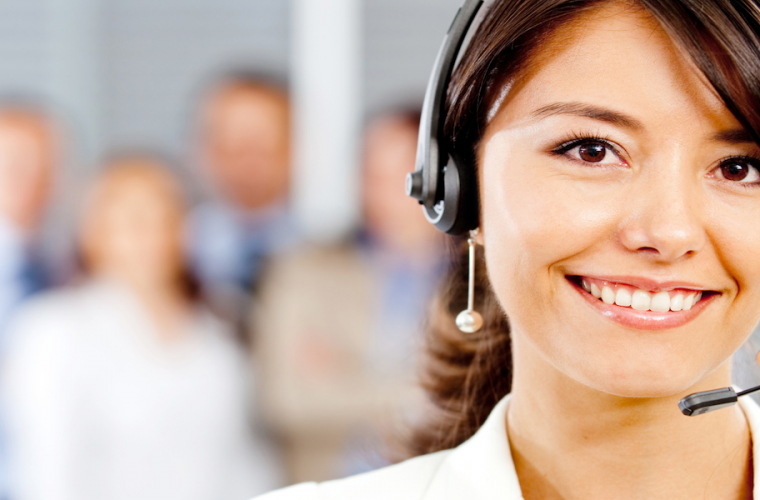 With nearly 30 million small businesses in the United States, small business is – in fact – big business. 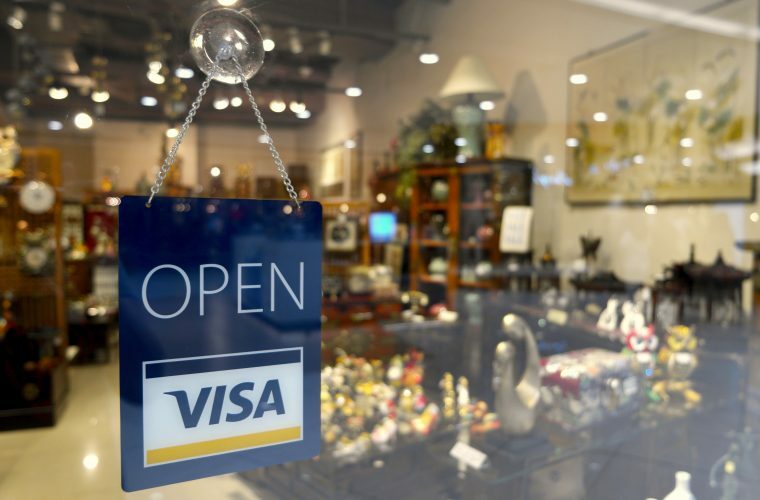 To help celebrate this, the U.S. Small Business Administration kicks off National Small Business Week 2018 on April 29th to recognize the hard work small businesses nationwide provide their communities. 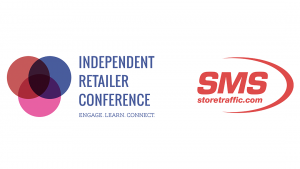 In recognition of this, Retail Minded’s Nicole Leinbach Reyhle will host a “Retail Road Show” with ASD Market Week and Hubba in celebration of independent retailer and in honor of Small Business Week. Their small business tour will kick-off in Sonoma, California followed by San Francisco, Austin, Denver and then Parker, Colorado. Joining Reyhle will be representatives from ASD Market Week and Hubba – who both aim to support retailers in their goals of achieving retail success. We are excited to team up with Nicole Reyhle from Retail Minded and ASD to shine a light on those independent retailers that are successfully differentiating themselves and with a combination of technology and personal curation beating larger competitors in the retail industry,” shares Ben Zifkin, CEO Founder at Hubba. 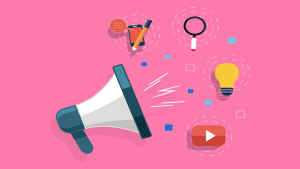 As Reyhle, Hubba and ASD explore retailers and small businesses on their week-long road show journey, they will share updates via each of their respective social media channels. Retailers and industry leaders can follow their journey by visiting their social media sites as well as using hashtags #smallbusinessweek, #asdshow, #hubba, #retail, #shopsmall and #retailminded to explore what they are up to. Followers can expect real-time video updates from their retail journeys, with guest experts to include retail store owners, Leah Spector from BigCommerce, Mayor Mike Said of Parker, Colorado and many more. There is something very comforting about shopping in a brick and mortar store. To physically see the product, touch it and experience it firsthand brings a great deal of value to consumers. Plus, it’s always great to see the products found at ASD Market Week in stores across the country. Because of this, we are excited to celebrate the small businesses that work to deliver such amazing experiences for customers and their communities,” shares Amy Corral, Buyer Concierge Manager for ASD Market Week. 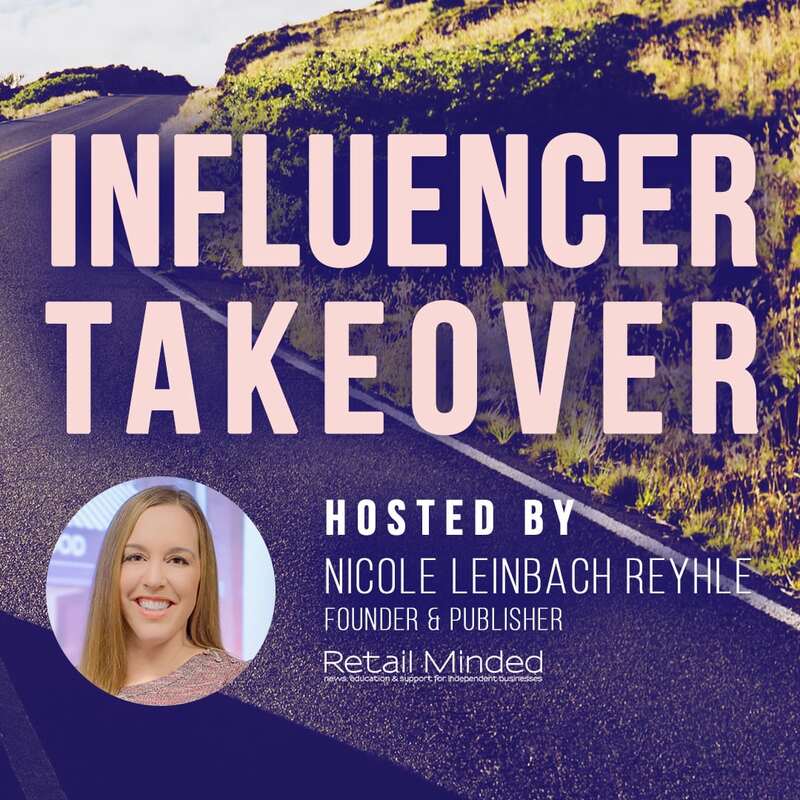 Be sure to follow along as Retail Minded’s Nicole Reyhle explores retailers and shares expert insight on ways you can strengthen your own small business along the way!